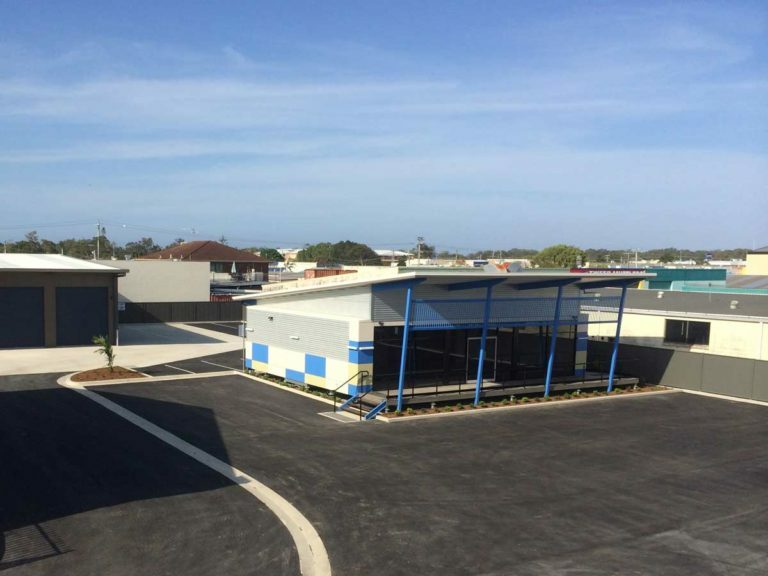 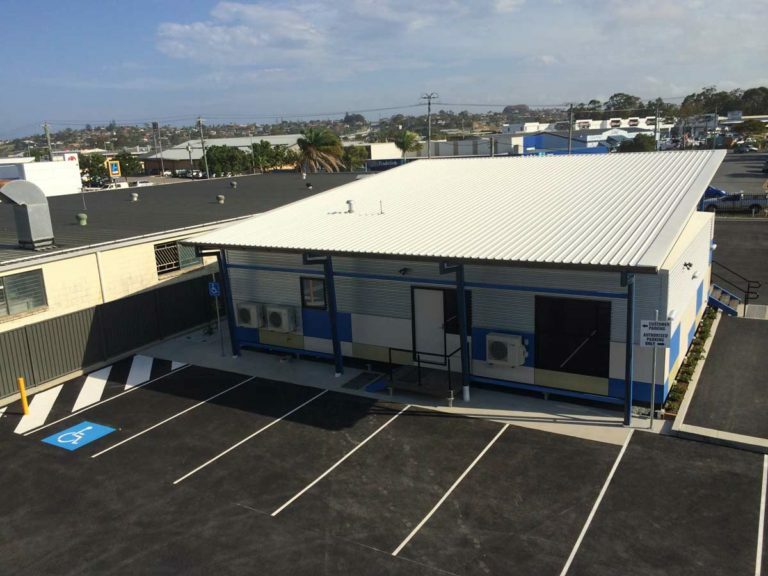 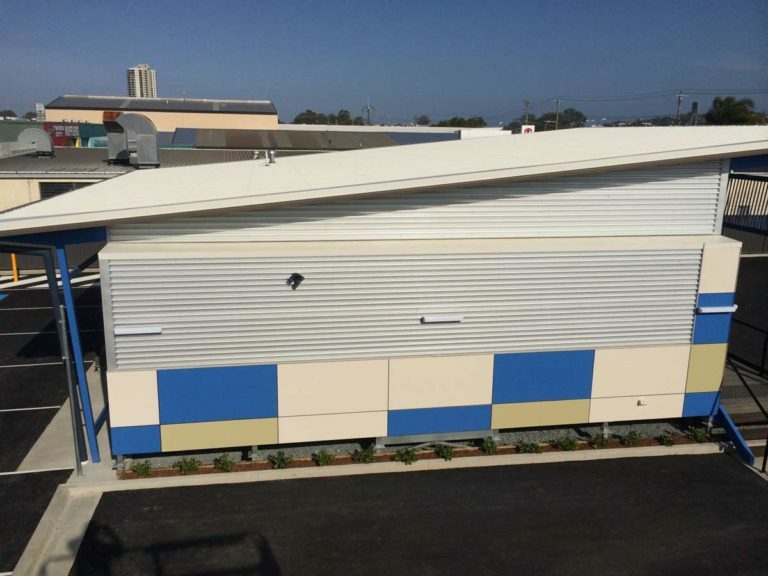 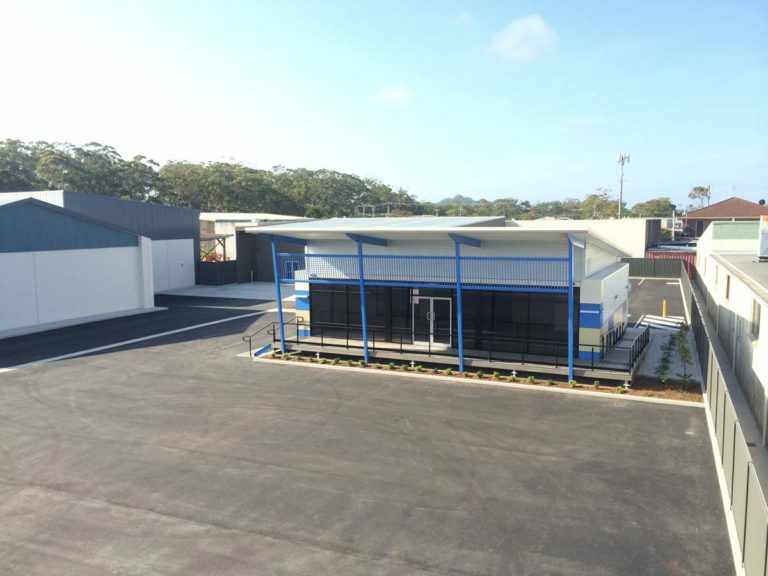 Rice Construction Group was engaged to complete the design and construction of the new Gold Coast Jayco Caravan display and service centre. 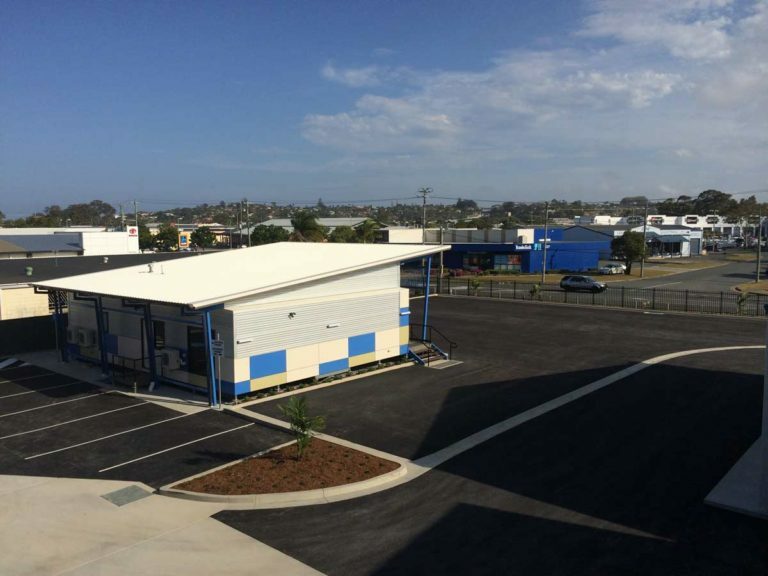 The project included the engagement and management of all consultants including local authority approvals. 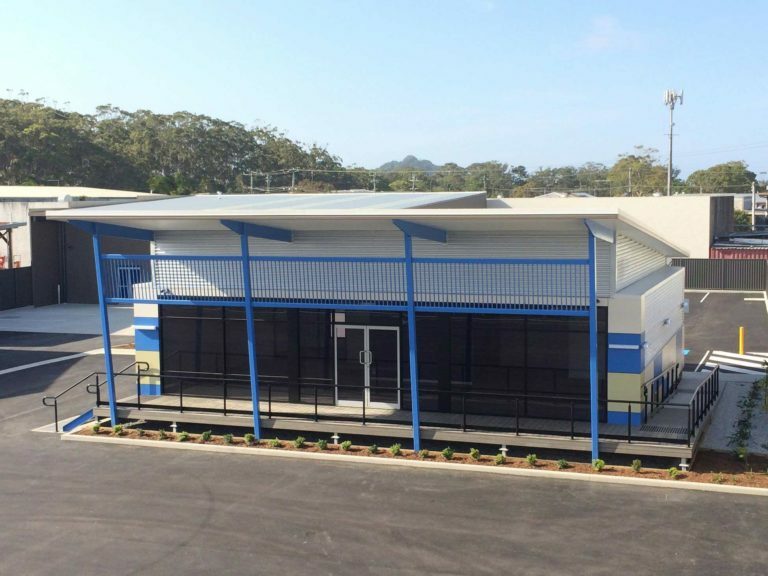 The project also included the construction of the new pre-cast concrete work shop and clean rooms, new sales building including offices and new civil drainage and hardstand.